Heber Valley Artisan Cheese was added to the Winter Fancy Food Show’s List of Top 5 Food Trends with their Vanilla Bean Cheddar cheese in January. 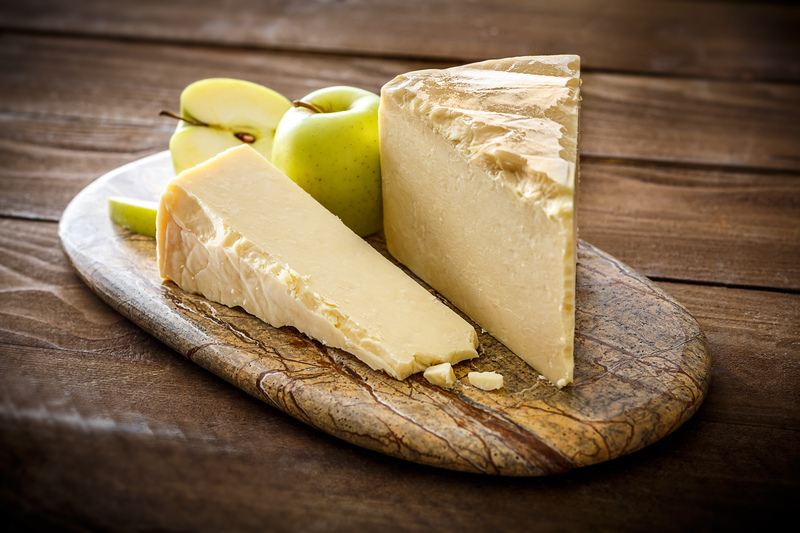 The show, held in San Francisco every year, names top trends of the year, and Heber Valley Artisan Cheese was the only Utah company to make the list. “We’re thrilled to be included with the trendiest foods of the year,” said Russel Kohler, owner and cheesemaker at Heber Valley Artisan Cheese. “Experimenting with different flavors in our farmstead cheeses is our favorite pastime, so it’s nice to be recognized.” Heber Valley Artisan Cheese was one of 20 companies who made the list, which predicts food trends. The company’s Vanilla Bean Cheddar was listed as component in the vanilla bean category, predicted to gain fame this year in fine foods. Some other trends include turmeric, using greens as snack food and breakfast all day.